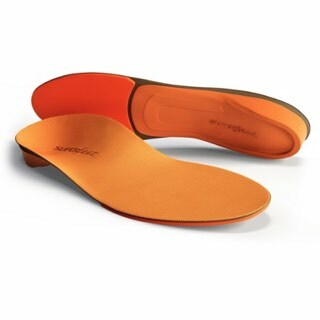 Specifically designed to address the unique qualities of men's feet and footwear, ORANGE is ideal for men who run, walk or stand for extended periods of time. 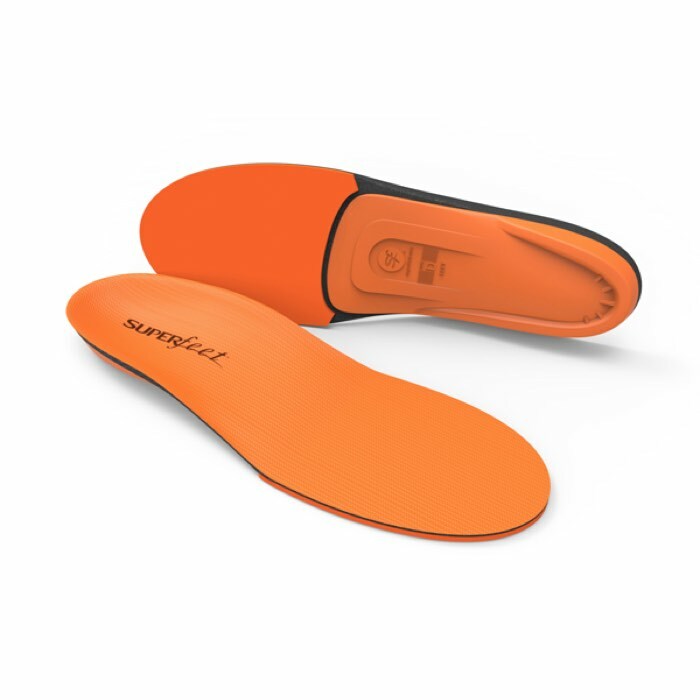 Provides maximum support with a new forefoot shock pad for added comfort. Features AgION antimicrobial top cover treatment to reduce bacteria and help prevent foot odor. Ideal for men's feet with medium to high arches.